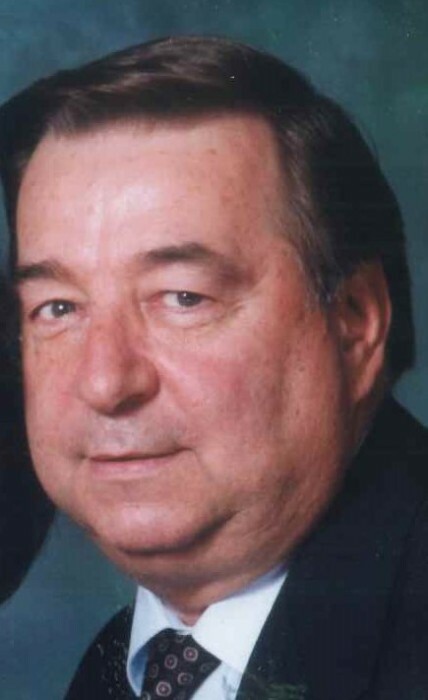 Douglas M. Stumm, 76, of Sylvania, OH, passed away January 27, 2019 at his residence surrounded by his loving family. He was born March 28, 1942 in Pawtucket, RI, to Phillip and Aurette (Duphily) Stumm. Douglas and Anita Barbara Aissis were married in 1961 and raised three sons’ together. He worked in Quality Control at Owens Corning for 42 years retiring in 2002. Douglas was an automobile buff and enjoyed attending car shows along with restoring his classic cars, namely a 57 Chevy 4 door, 84 Old’s Cutlass Supreme, and 80 Chrysler Lebarion convertible. He also had an extensive Beer can and Baseball card collections. He is survived by his loving family, wife of 57 years, Anita; sons, Doug (Lynn) and Wayne (Denise Lemle) Stumm; grandchildren, Derrick (Melissa) Stumm and Jeanine (Rory) Helton; great grandchildren, Kaitlynn, Madison, and Brandon Stumm; Courtny and Ryan Helton; Riley and Emily Box; sister, Virginia (Donald) Salois; brother in law John Vass. He was preceded in death by his parents, son, Marc Stumm and sister Morique Vass. Friends may join the family for visitation at the Reeb Funeral Home, 5712 N. Main St., Sylvania, OH., Sunday February 3, 2019 from 2pm to 6pm with a scripture service at 6pm. A Funeral Mass will be Monday February 4, 2019 at 10am from St. Joseph Catholic Church, 5373 S. Main St., Sylvania, OH. Interment to follow at Resurrection Cemetery. Those wishing to give a memorial are asked to consider St. Joseph School. The family would like to thank the staff from Pro Medica Hospice for all their compassionate care of Douglas over the past few years. Especially Sandy, Wendy, Amy, Patty, and Missy.